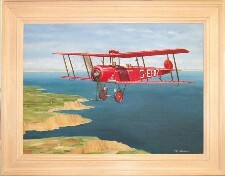 Original Oil on Canvas by Mike Hutchinson AGAVA, framed in a natural limed wood, with an overall size of 34 ins x 26 ins. 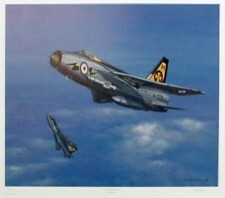 Latest signed limited edition by Mike Hutchinson. 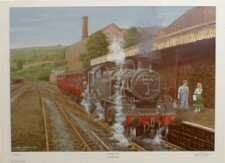 The image size is 20 x 15, taken from the original oil painting. 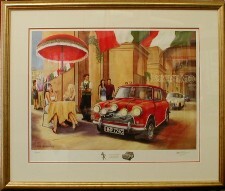 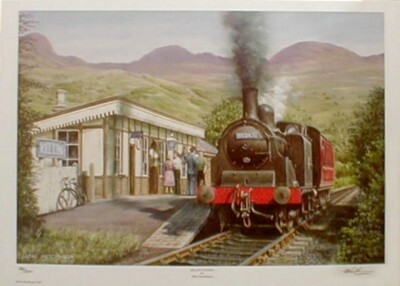 Signed Limited Edition print by Mike Hutchinson. 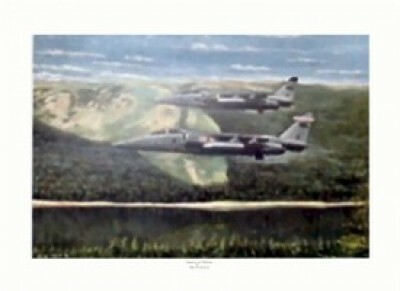 The original oil painting is on display in the 2003 Aviation Painting of the year. Signed Limited Edition print by Mike Hutchinson, taken from a beautifully detailed oil painting, showing a bygone era in York station. 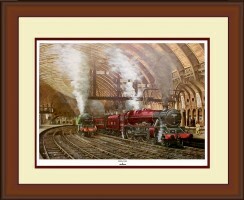 Double mounted in ivory and maroon, and framed in an appropriate polished wood to an overall size of 28 x 22. Can be purchased as print only. 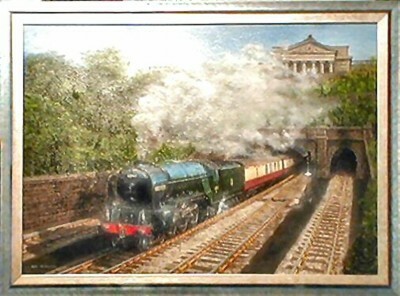 Superb detail on this original oil of a locomotive leaving Edinburgh. 28 x 20, the silver and blue frame makes the overall size 32 x 24.